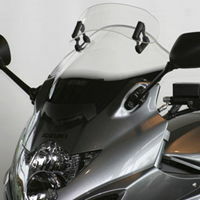 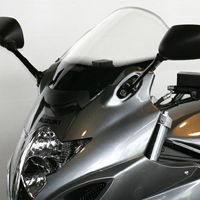 !quote, 4025066121861, 54794, windshields, wind, shields, windscreen, motorcycle, motorbike, sportsbike, vision, vario, touring, screens, vario-screens, vario-shields, gray, grey, tinted, smoked, ecran, vent, pare-brise, 09, 10, 11, 2009, 2010, 2011, gsf, 650, k9, k10, l0, l1, faired! 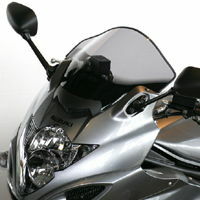 Genuine item, very quick delivery. 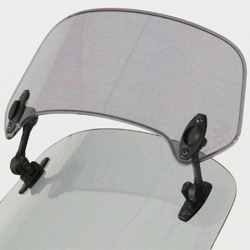 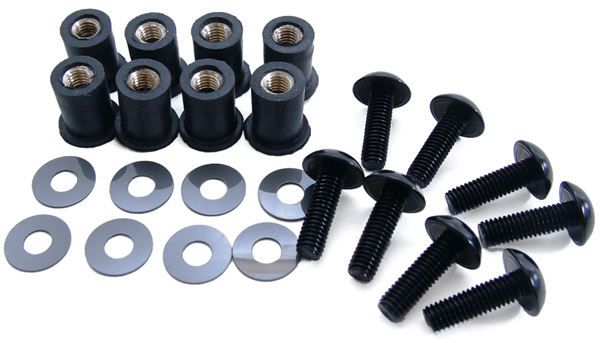 !57786, 4025066129836, xcreen, xscreen, x-screen, windshields, wind, shields, windscreen, motorcycle, motorbike, sportsbike, vision, vario, touring, screens, vario, vario-screens, vario-shields, gray, grey, tinted, smoked, ecran, vent, pare-brise, vstom, 09, 10, 11, 2009, 2010, 2011, gsf, 650, k9, k10, l0, l1, faired!